Los Altos Rotary Fine Art in the Park is one of the Bay Area’s premier open-air art shows celebrating their 44th annual event at beautiful Lincoln Park near downtown Los Altos. Enjoy the fine art, live entertainment, Young at Art exhibit, and great refreshments. 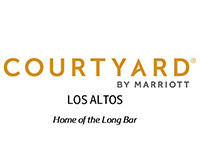 Hosted by the Los Altos Rotary Club this upscale community is located 30 miles south of San Francisco and attracts over 20,000 people annually. Get professionally installed replacement windows and doors by Renewal by Andersen that are energy efficient, come in a variety of styles, and will add value to your home. 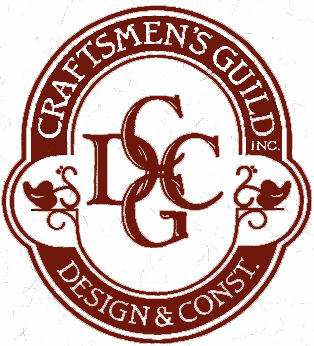 Our goal is to create better, functional designs that reflect the homeowners needs and budget, then build the project in a way that exceeds the owner's expectations. 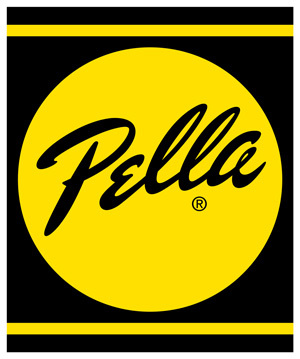 Pella Windows and Doors of NorCal, offers Custom Wood, Wood/Clad, Fiberglass and vinyl windows and doors. Pella also offer gorgeous Front doors to beautify your home. 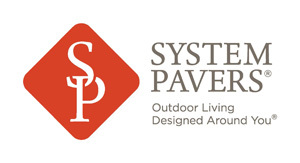 Stop by our booth to schedule your free In-Home Quote. 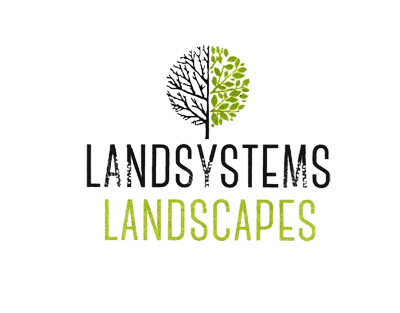 Landsystems Landscapes is a full service landscaping design and build company with over 30 years of experience.